January: The year started with a bang, as on New Year's Day I landed a job as a columnist in my local newspaper. I was actually shaking as I opened the email which said something along the lines of 'You've got the job!' 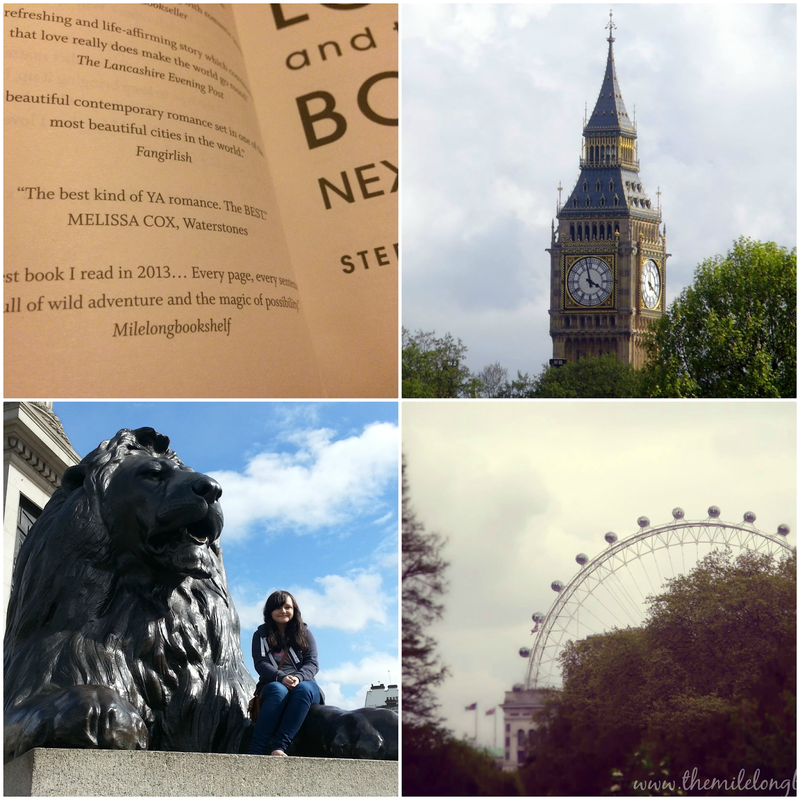 I try not to write about bookish things because I feel like it's a good idea to take a break from that sometimes and to develop my writing in discussing other topics, so my articles are mainly about things which affect teenagers. So far I've written about issues such as bullying, body image, social media and more, although my favourite articles do tend to be those I write which are centred around books. I guess it's a habit! Also in that chilly, wet January, I was featured in Shout magazine, a popular teen magazine here in the UK. They asked stereotypical 'girly' questions so obviously I decided to answer with the most geeky, bookish answers I could think of. It was pretty funny seeing my interview next to others which basically consisted of fangirling over One Direction. 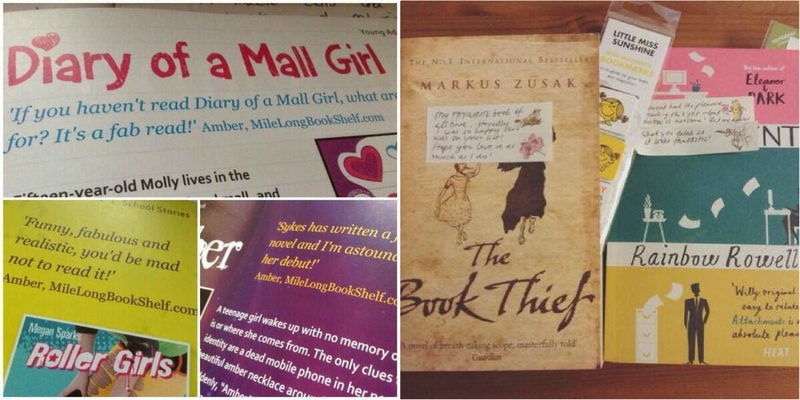 Also, I got a bit of self promo in there. Meheheh. February: Nothing much happened in February, but I did get quoted three times in the Curious Fox catalogue which was a nice surprise. This month also brought with it the Valentine's Ninja Book Swap which I participated in for the first time. The person chosen to send me books turned out to be Daphne of Winged Reviews, and she kindly sent me The Book Thief by Markus Zusak and Attachments by Rainbow Rowell, both of which were at the top of my wish list at the time. Along with those she also sent me some cute magnetic bookmarks and stickers. Thanks again, Daphne! I also hit 250 YouTube subscribers. March: Firstly, my review was quoted on the cover of The Year of the Rat by Clare Furniss, a heartbreaking book about a girl dealing with the death of her mother and the arrival of her new baby sister. I was so honoured to be quoted on such a great book. I'd had no idea my review was going to be used so that was another awesome surprise! Towards the end of the month I hosted a giveaway for Divergent premiere tickets, and I was also given tickets to attend the red-carpet event myself. It ended up being the best day of my life and I met one of my favourite YouTubers, Jim Chapman, there too! You can read all about the event and see the photos here. I wish I could do it all over again. April: Not much happened in April, but my review of Anna and the French Kiss by Stephanie Perkins did get quoted in Lola and the Boy Next Door, the next book by Perkins! As my absolute favourite read of 2013 I was so happy that it was Anna and the French Kiss which was quoted, out of all the other reviews I had written that year. Towards the end of the month I was back in London. It was a really good day, although by the end my feet felt like they were about to drop off and I resorted to walking around London with no shoes on. I probably looked like a homeless person (I usually do anyway) but it was DESPERATE MEASURES. Oh, and I'm pretty sure I walked past Newton Faulkner in Stratford. Maybe. May: May was great! Firstly, I had finally saved up enough money to get an iPhone 5s. I don't get bought things like that so I took matters into my own hands and it finally paid off. The next thing that happened that month? 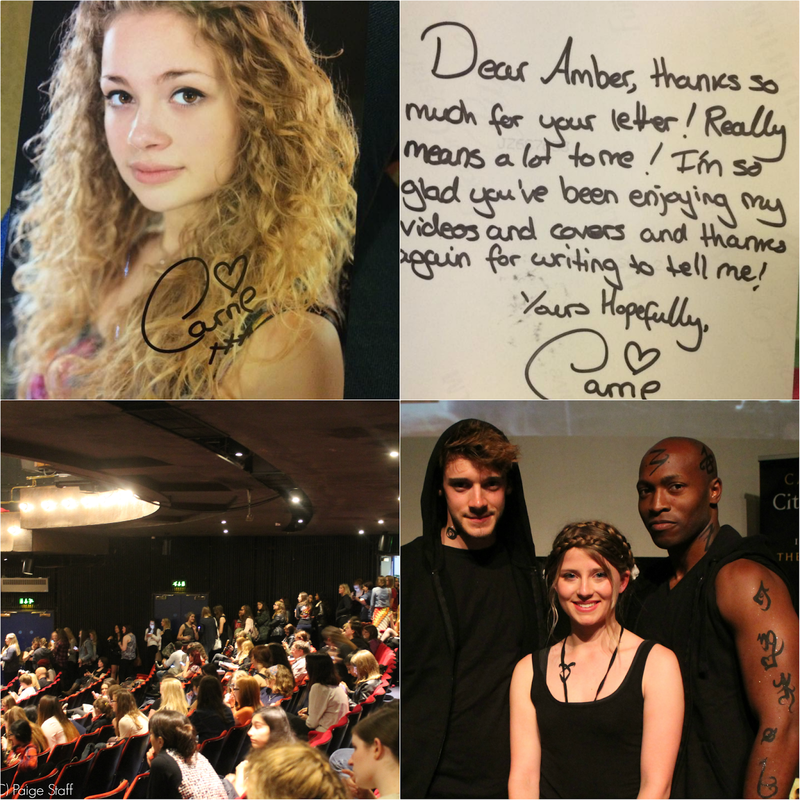 In May 2013 I had sent a letter to one of my favourite people, Carrie Hope Fletcher. 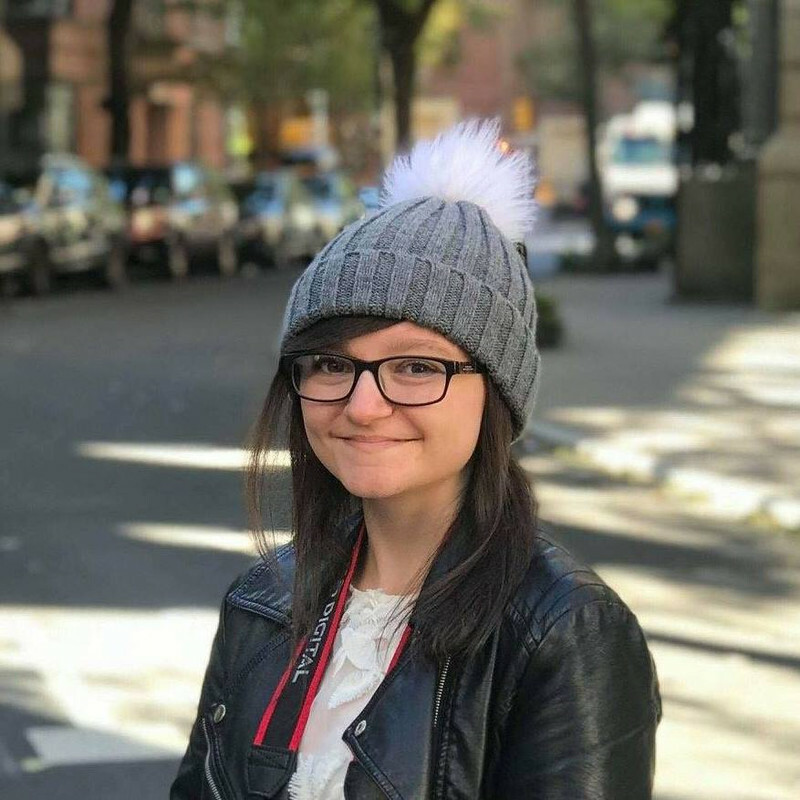 Not only does she make fun videos (a lot of them bookish!) but she also plays Eponine in Les Mis at the West End, and she has a book coming out next year which I am very much looking forward to reading. Anyway, a year later a letter arrived for me from Carrie! I thought maybe my letter to her had got lost in the post, or maybe she just wasn't going to reply. Basically I had given up hope (ooh, pun) so it was a lovely surprise when her letter arrived. This was also the month where I was invited to the City of Heavenly Fire launch party, but unfortunately I couldn't go. Luckily, the publicist let me give away my tickets to someone else, and my winner had a great time! Check out her event report of the day to see what she got up to. 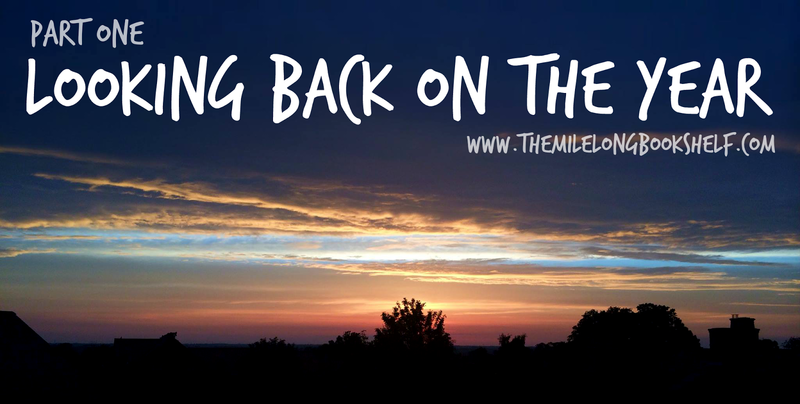 June: A few days into the month I told you all about my anxiety and panic attacks which is something I'd been keeping secret from the internet for over a year, and I was absolutely terrified about publishing the blog post. Things like anxiety and other mental illnesses don't get discussed very often and everyone seems to be scared of talking about them, so 1) I was worried the post might get hate comments, 2) I didn't want friends to hate me, 3) I knew full well that once the post was on the internet, it was there forever, whether I ended up regretting it or not. Luckily, I haven't regretted posting it so far. I had been hoping that it would help people going through similar issues, and it did. I still get emails from people (some of them in other countries, which is so weird but such a good feeling) telling me it helped them to feel better. Thanks to those of you who were supportive. That is so awesome how you got to interview Ansel! And, London is so beautiful. I hope to go there someday and then re-read Anna and the French Kiss there haha. Can I just say that Robert Sheehan is not a weird celeb crush. I love him ,of course not just because he played Simon (my husband) in TMI movie. Lovedyour blog and hope you have a great christmas and new year! Such a great idea for a post- a reminder that you have achieved so much this year! 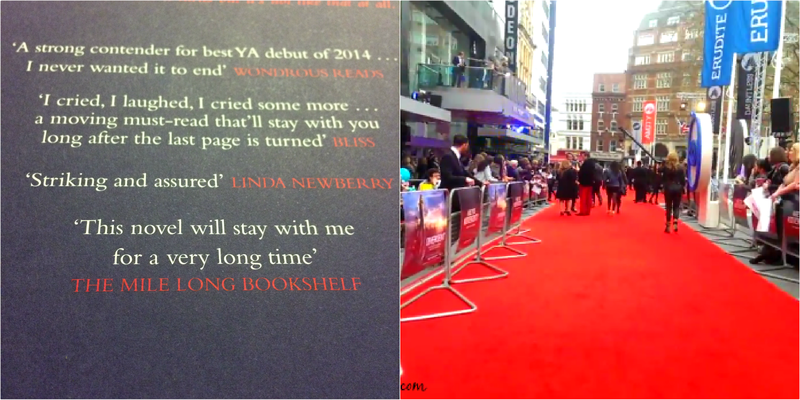 The Divergent premiere seems like such a long time ago though! (My comment vanished. Meh. Where is it hiding?!) Anyway, I said something like "Brilliant! Wishing you an equally great (or could it be even better?!) 2015!"